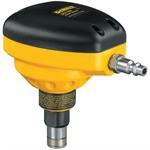 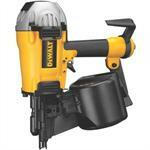 DEWALT Air Tools allow professional contractors to do a variety of jobs even with limited access to power. 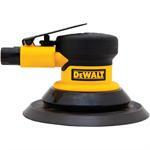 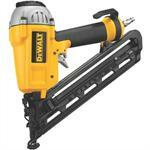 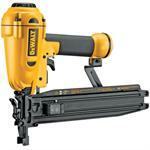 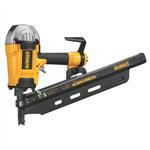 DEWALT Air Tools include nailers, staplers and grinders, all jobsite proven and built for the toughest conditions. 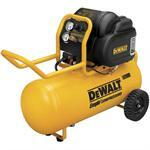 To power your DEWALT Air Tools, be sure to check out our full line of electric and gas-powered DEWALT Emglo Compressors, available in lightweight hand-carry and high-capacity wheeled portable units. 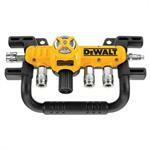 DEWALT also offers a selection of DEWALT Compressor/Nailer Combo Kits plus lightweight DEWALT polyurethane air hoses that allow for faster and more efficient work than traditional rubber hoses.